Today, March 18, marks Grover Cleveland’s birthday. Cleveland, the 22nd and 24th President of the U.S., was the only president to serve two non-consecutive terms (1885-1889 and 1893-1897), to be married in the White House, and to have a candy bar named after his daughter (“Baby Ruth”). Cleveland is hailed by many libertarians as an honest champion of limited government and the constitution. 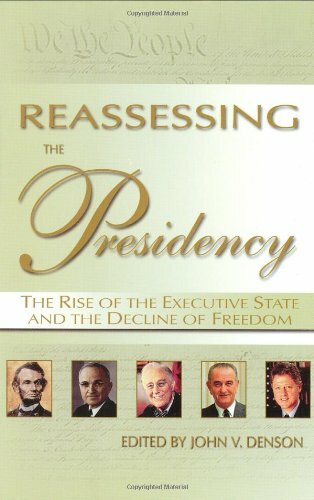 True, Cleveland refused to inflate the currency during recession and he vetoed more than 300 bills. That’s more than double the combined vetoes of all presidents before him. He was also known for his advocacy of voluntary charity over “paternalistic” federal aid, and for his Wall Street, Banks, an... Murray N. Rothbard Check Amazon for Pricing. (seemingly) noble yet failed attempts to battle high protective tariffs. But the whole truth on Cleveland is a bit more, well, nuanced than the narrative above. There is much to admire in Cleveland’s words on political economy. The problem is that his words were completely undermined by his interventionist foreign policy. Cleveland, urged by Morgan banking-interests, saber-rattled Great Britain in Latin America until Britain backed down. The U.S. next set its sights on Cuba, and then on Asian expansion through the Philippines. By the dawn of the 20th century, the stage was well-set for further American expansion and Empire. The point is that although Cleveland talked about doing the “right” thing, his devotion to Morgan banking interests undermined his “right” and good accomplishments by sowing the seeds of the Big Government statism he spoke against. 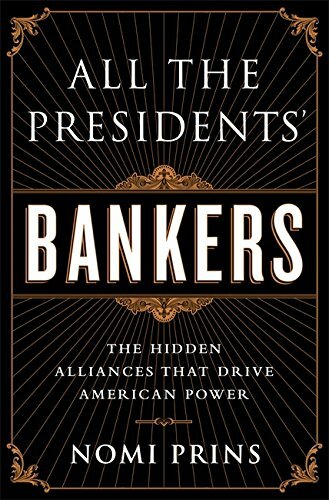 As Rothbard noted “…bankers are inherently inclined toward statism.” And at the core, Cleveland was a Morgan Man. Rothbard’s observation is as true today as ever. 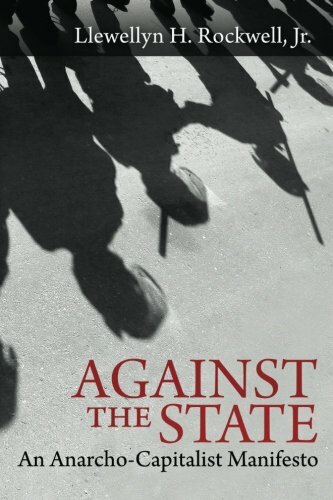 It also explains the ongoing challenges to liberty and the unsustainable statist system we live under today. 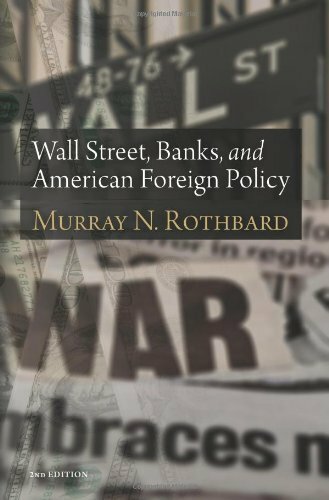 Murray Rothbard, “Wall Street, Banks, and American Foreign Policy” here.